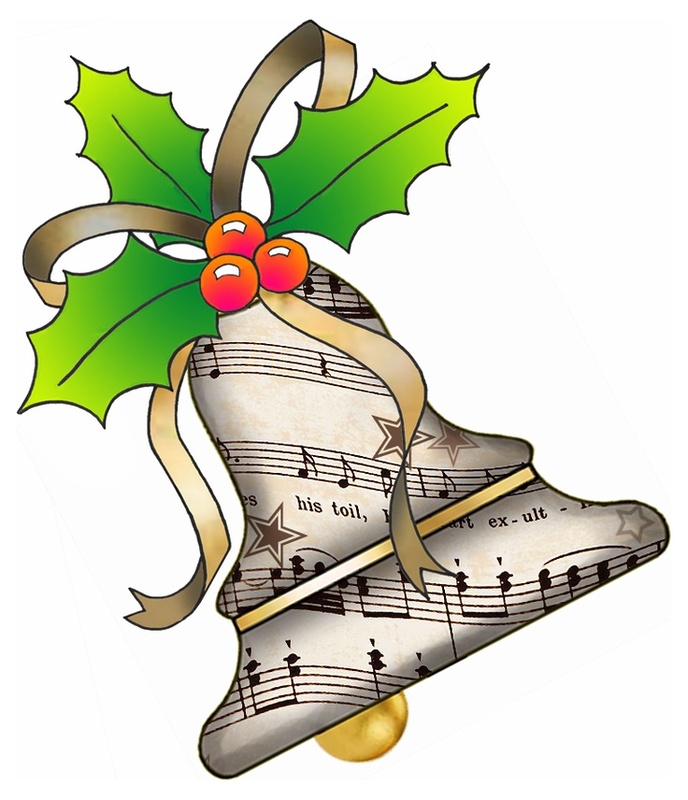 Join us for a festive evening of carols and glad tidings courtesy of Bristol Hippodrome Choir. Tickets £10 / £8 concessions. Available via Bristol Hippodrome Choir website. The Bristol Hippodrome Choir formed in 2013 by Victoria Bourne is Bristol’s premier choir specialising in musical theatre. Affiliated with the Bristol Hippodrome, they are a community based choir open to all.